Why is Secure Access to Networks the Need of the Hour? 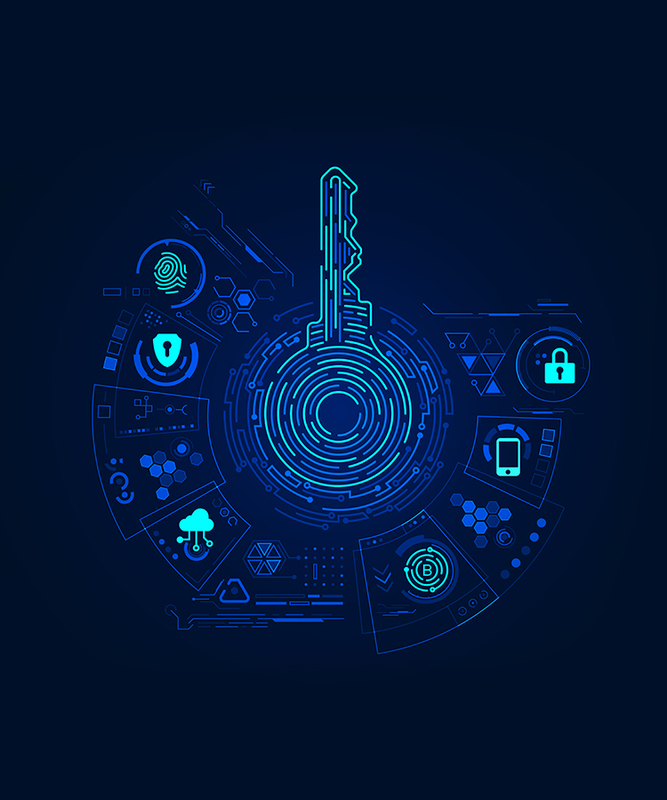 GA Soft Tech leverages its strong expertise in authentication algorithms and encryption methodologies to offer security services based on 3-factor authentication. Our proprietary 3-factor authentication-based solutions enable enterprises and educational institutions to exercise complete control and monitoring over its networks and IT infrastructure and eliminates potential security threats to a greater extent. Laptops, tablets and other devices connected to the internet are increasingly becoming the first choice of devices for employees in enterprises and students and staff across schools and universities. Owing to the ‘Bring/Choose Your Own Device’ and the ‘Corporate Owned, Personally Enabled’, organizations need to prioritize effective data security management for preventing data breaches, malware intrusion, and unauthorized access. 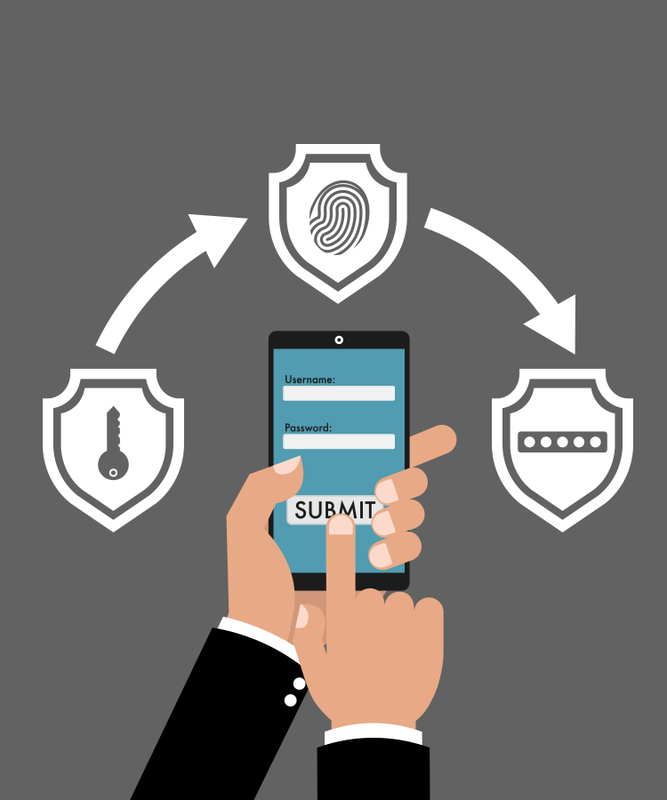 Our 3 FACTOR authentication technique is based on linking the physical identity of the user to the server in order to secure the critical systems of the organization. This user-based authentication method not only helps prevent financial frauds and data/identity thefts but also helps identify and nab routine cybercriminals. GA Soft Tech’s 3-factor authentication model is based on a three-stage identification method. This involves the verification of the user ID and password at the active directory level, followed by the authentication of a randomly generated One Time Password (OTP) along with the 3-factor proprietary verification.